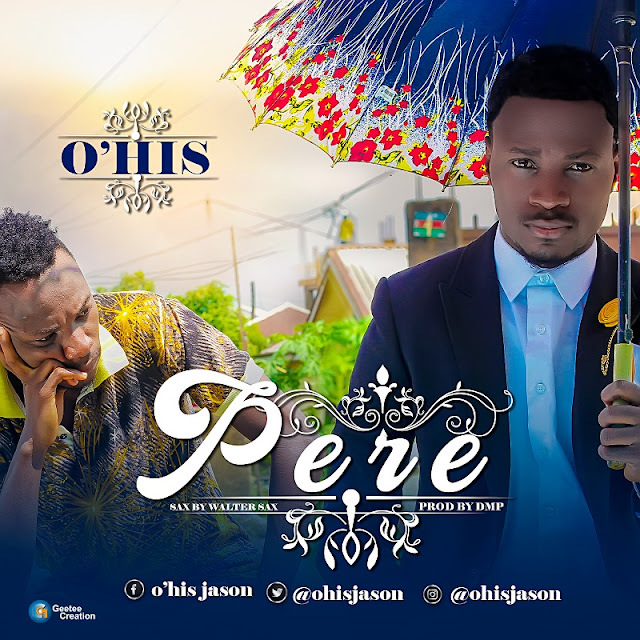 O'his who is a sensational musical artist from the southern part of Nigeria is out with an amazing song which suits to be referred to as a master piece he tittles this one "PERE" which means riches in the Ijaw language of Bayelsa State. In the song "PERE" O'his show his versatility as he delivers his lyrics talking about life, the hustle and the street , the song "PERE" is an attempt to raise the spirit of hustling and motivate dream chasers to keep their dreams alive and never loose faith. "PERE" is a song out of his forthcoming L.P which he tittle "Truth About Everything".